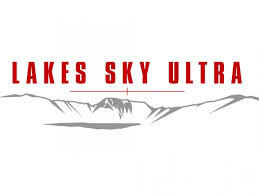 This is Episode 104 of Talk Ultra and I am pleased to say Speedgoat is back. On this show we talk with rising Australian star, Lucy Bartholomew. 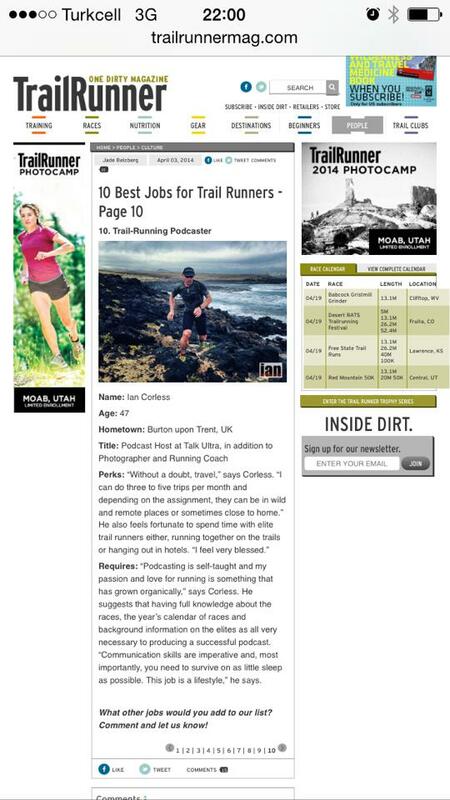 We speak to fast man, Zach Bitter about running 100-miles super quick and Candice Burt talks Hurt 100 and the appeal of 200-mile races. Our show has always been and always will be free for you, the listener. If you like what we do, please consider a donation. 00:25:36 INTERVIEW with CANDICE BURT on her 2nd place and her running history as a racer and RD. Eoin Keith smashed the old course record to finish in 95:17:18 (approx 15 hours quicker.) Last years winner, Pavel Paloncy finished 2nd in 100:34:58 and Pete Wilkie 3rd in 117:15:15. Only 2 ladies finished, Zoe Thornborough 11:40:12 and Anna Buckingham 167:17:05. 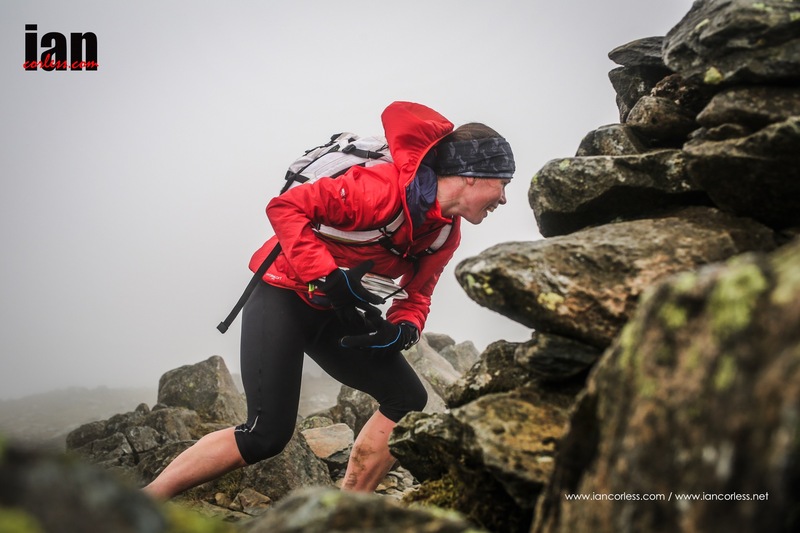 In the Challenger 108 miles (shorter race) last years Spine winner, Beth Pascall smashed the CR to finish in 30:32:10, Sarah Davies 2nd 44:35:50 and Sharon Sullivan 3rd 52:24:45. Tom Hollins was 1st man 29:37:25, Matt Bennett 30:25:33 and Scott Morley 38:26:37. 02:10:56 INTERVIEW fast man ZACH BITTER talks training for, racing and looking for that elusive super fast time for 100-miles. 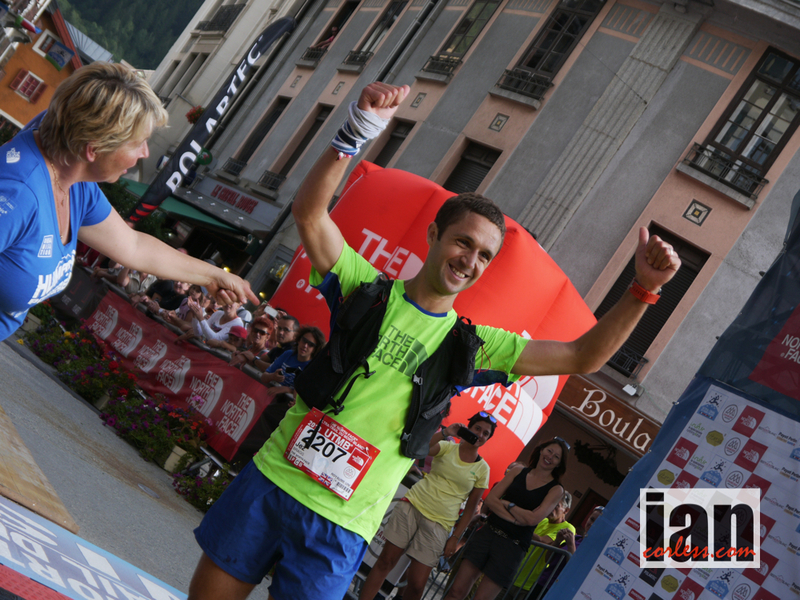 I caught up with 106-mile Challenger Winner, Marcus Scotney about his win. Notables, Lizzy Hawker dropped. What happened to Cassie Scallon. Dave Mackey was doing well but faded at the end. Jez Bragg 10th. Great performances by Australian and NZ runners. 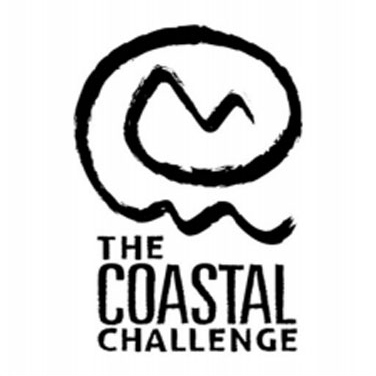 I’m going to Costa Rica for the TCC with an incredible race field: Frosty, Jo Meek, Julia Bottger, Clarky, Wardian, Reiter, Martin Gaffuri and Carlos Sa – going to be pretty awesome! 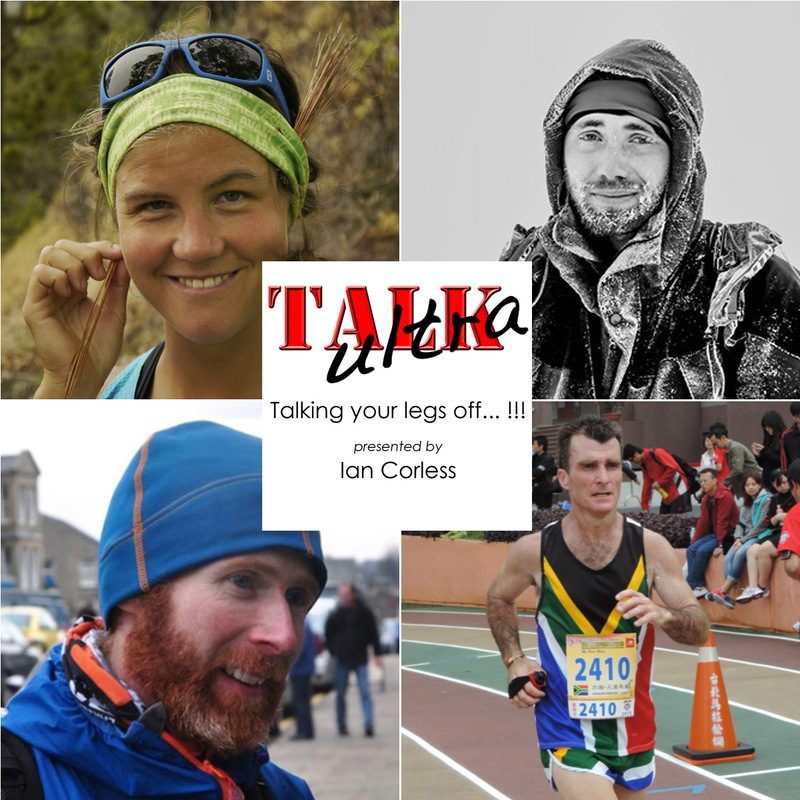 Niandi Carmont and myself caught up with South African distance runner, Johan Van De Merwe and we discussed SA running, Comrades and his record breaking 24-hour run that broke a long standing Wally Haywood record. 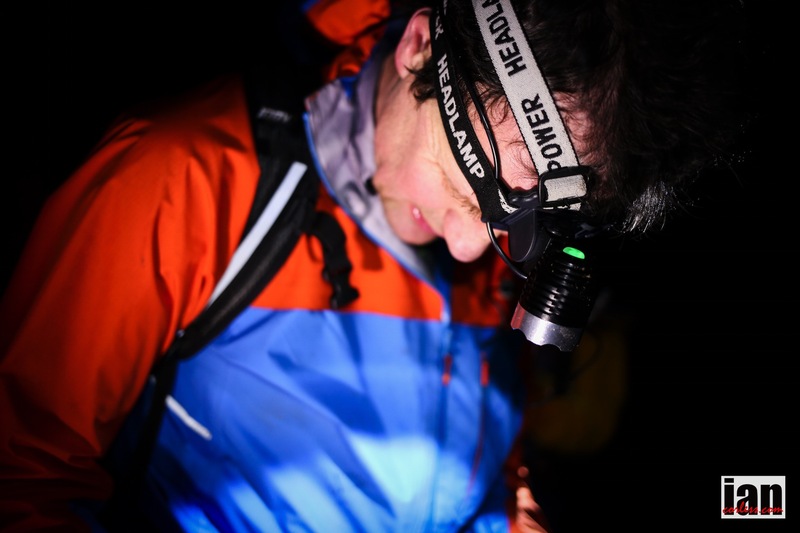 Pavel Paloncy from the Czech Republic has just finished the Montane Spine Race; billed as the toughest race in Britain. 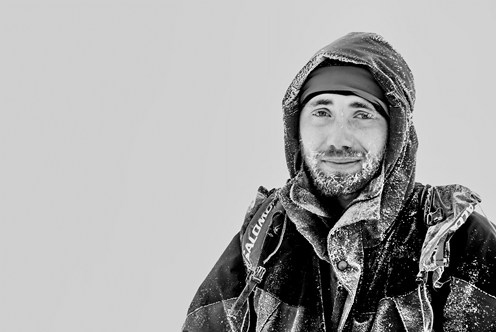 Pavel has covered the 268-mile journey fighting fatigue, sleep deprivation and some horrendous weather to not only secure victory in the 3rd edition of The Spine but also in the process set a new course record. 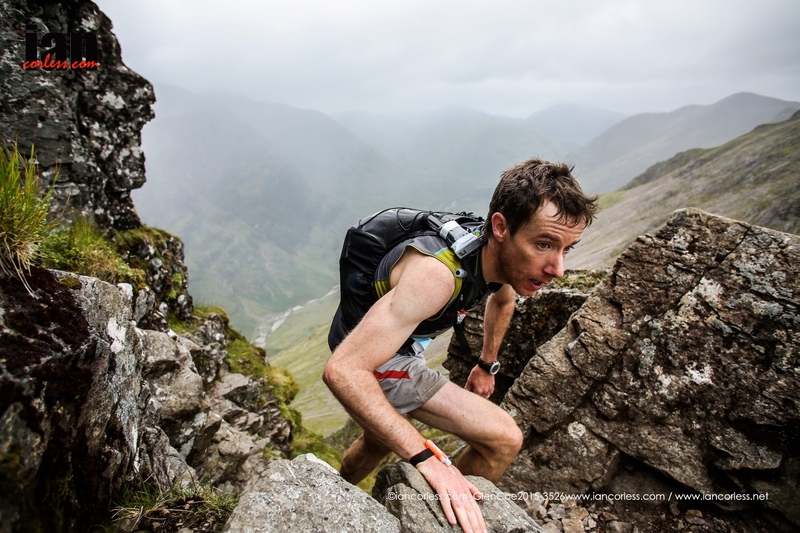 His finish at Kirk Yetholm has yet to have a confirmed official time, however, we have an estimation of 4 days and 14 hours 45 min (110h 45m tbc). The previous record set by Eugeni Rosello Sole of 5 days 4 hours and 52 minutes has been blown out of the water. However, we should note that conditions in a race of this length can vary so much that results and times should be assessed year-to-year. Pavel’s performance is quite remarkable! Needless to say, Pavel is going to be looking forward to getting warm, relaxing and putting his feet up… I would guess for at least another 5-days! Pavel has produced an incredible and outstanding performance, however, currently the race still has 35-runners out on the course. Matt Davis is in 2nd-place and has passed Bryness. Third place, Steve Holyoak has also passed Bryness and looks to be less than 2-hours behind Matt. It could all change for 2nd and 3rd. At this stage of the race, anything can happen. 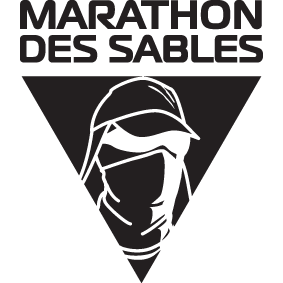 *update 16th Jan 8000 : Matt Davis 119h 26m and Steve Holyoak finished 119h 28m, 2nd and 3rd respectively. Leading lady and 8th overall is Debbie Brupbacher, however, she still has a long way to go. Her last check-in was at Alston. 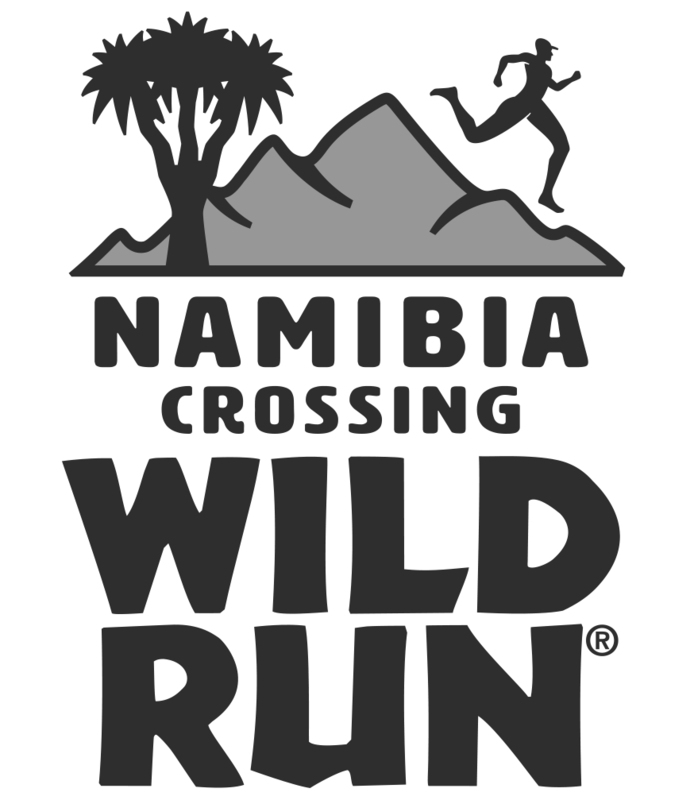 Since the race start on Saturday, 40-runners have withdrawn from the race including last years defending champion. 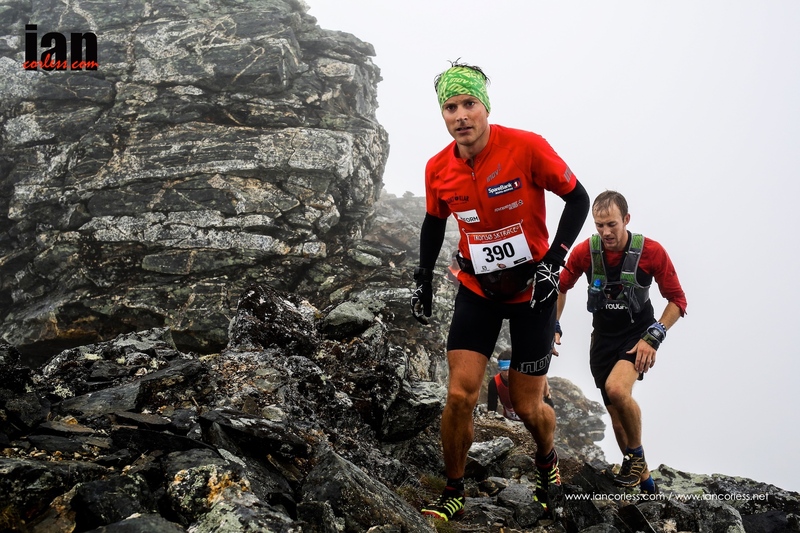 Although the race has had considerably less snow and ice than 2012 and 2013, conditions have been extremely harsh with low temperatures, rain, wind and snow on the high ground. The Spine is more than a race… far more. Each and every participant should feel extremely proud for even contemplating the challenge. As for Pavel, he isn’t human! Pavel is an outdoor and sport photography specialist. 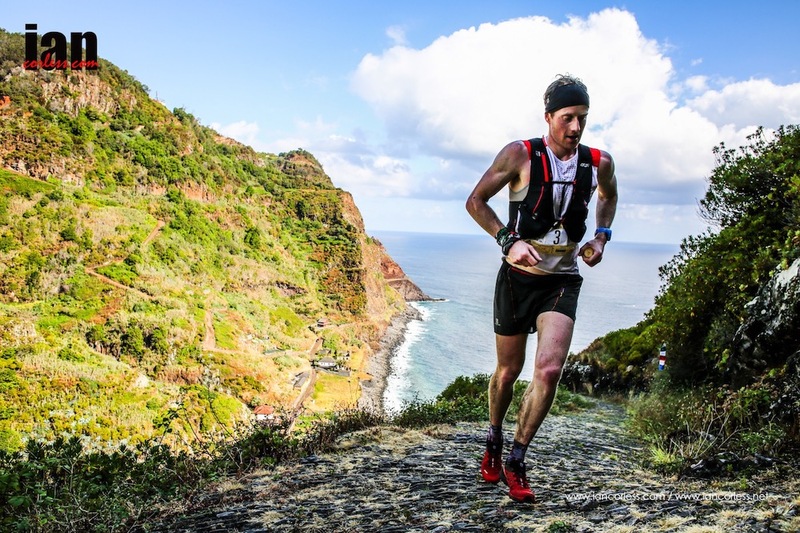 He is also an adventure racer and ultra endurance sportsman. He is used to low comfort and working under extreme conditions. He is able to photograph and work in remote areas, hard to get to locations and under extreme conditions. 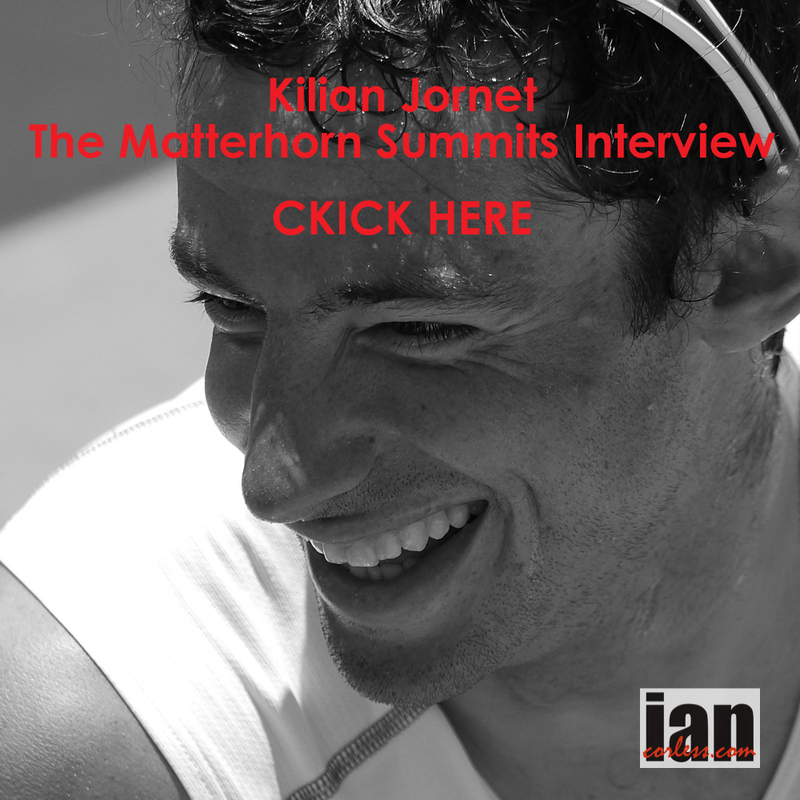 Sounds as though he had the perfect preparation for The Montane Spine Race. Aagh, the bucket list! Is it a good thing or is it a bad thing? Some runners get so obsessed at ticking the races off and working through a list that they actually forget the most important thing; the experience. I would much prefer to run for a lifetime with targets, goals and a ‘to do’ list than get it all over and done within five years and maybe not be able to run again through an injury. 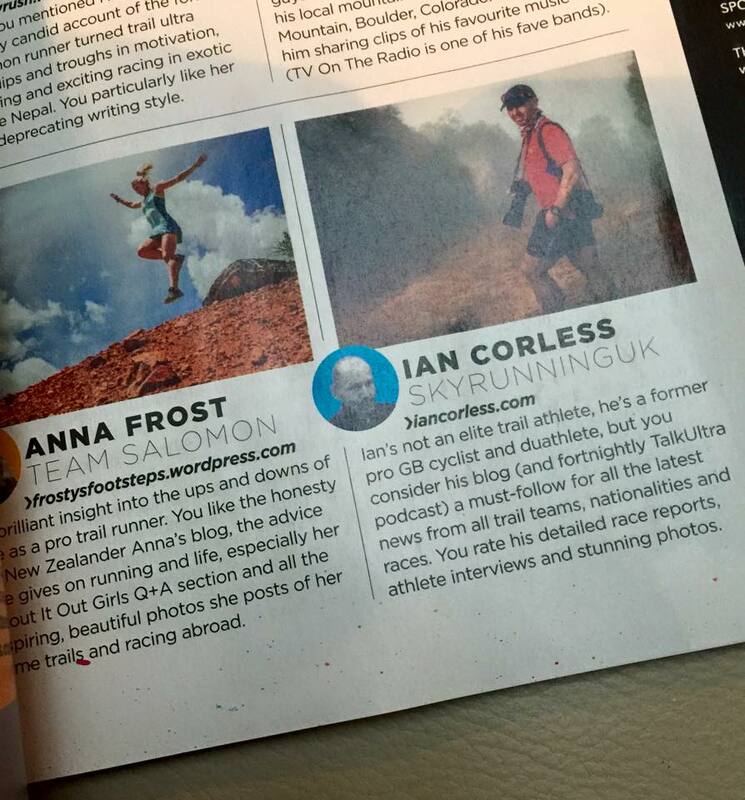 So, to that end ‘findarace’ asked me what I considered to be the five best ultras in the UK. Now of course I am potentially opening a can of worms here. What one runner likes, another doesn’t. So, instead of trying to second-guess and be politically correct I am going to list five that I would choose. 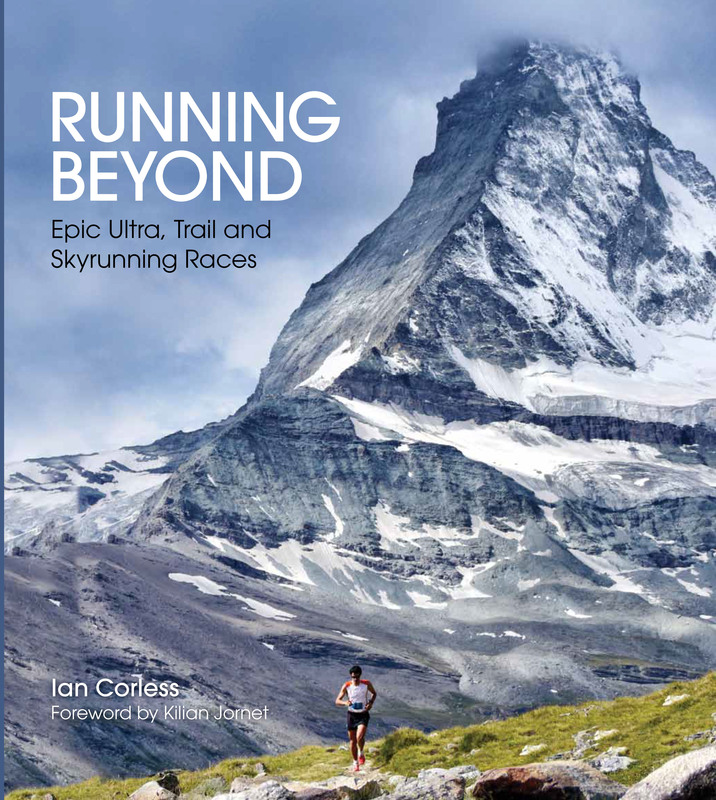 To clarify, it’s all about experiences, views and challenges for me, so, you are not going to see a road ultra in this list as I don’t think we have anything in the UK that could compete with Comrades. Had London to Brighton still been a road run, it would have almost certainly made the list. Also, your not going to see the GUCR (Grand Union Canal Race) at the risk of some abuse from those who ‘love’ this race I just personally think life is too short to run for hours and hours on a canal tow path. Also, distance isn’t everything. I am not a distance snob and therefore for me, a good race is a good race, 30 miles, 50 miles or 100(+) miles makes no difference. Having said that distance isn’t everything and then here I go with a ridiculous 268-mile race that takes place in January. yes, January. So, if distance wasn’t enough you have to contend with cold weather, ice, snow, wind and whatever else the UK can throw at you. The appeal? 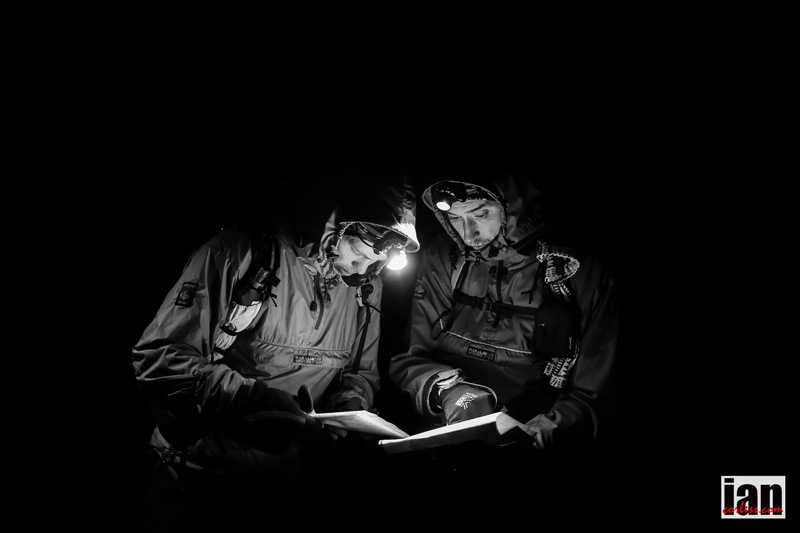 Well this race is non-stop so it brings in a real element of tactics, endurance, planning and basically leave your brain at the door challenge. 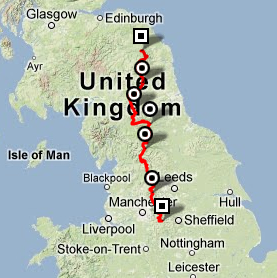 Taking place on the entire Pennine Way it is arguably the most demanding National Trail in Britain. 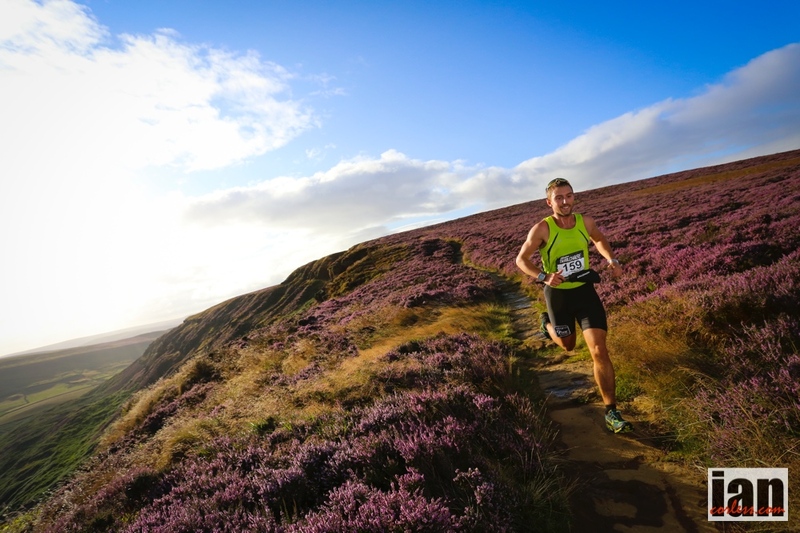 Beautiful, difficult and challenging it includes the Peak District, Cheviots, Yorkshire Dales and Northumberland National Park – finishing on the Scottish Borders. 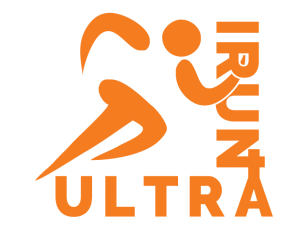 Open to anyone with appropriate experience who wishes to test themselves and compete in a truly brutal race. The first edition was in 2012 and only 3 finished. 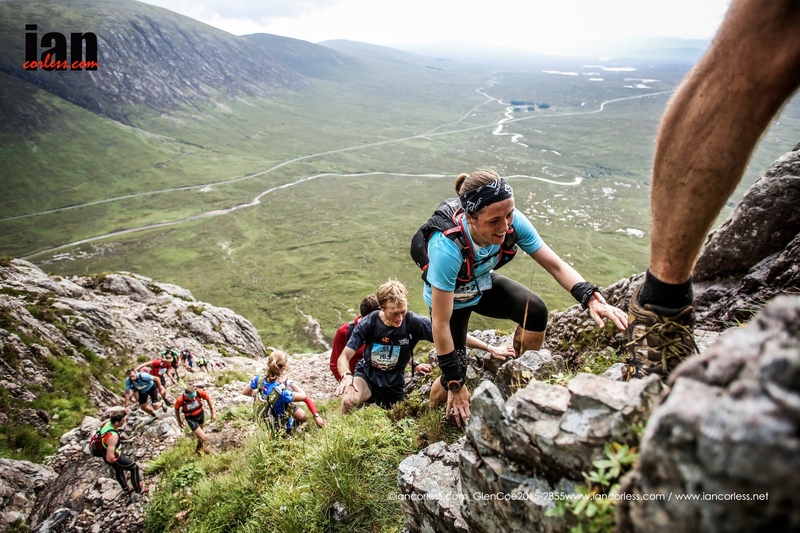 The Highland Fling Ultra, is a trail race over the southern section of the famous West Highland Way Path (you can cover the full 95 miles in August in the West Highland Way race) Starting in Milngavie (close to Glasgow) and finishing in the scenic village of Tyndrum. The route is almost entirely on trails and thus traffic-free. 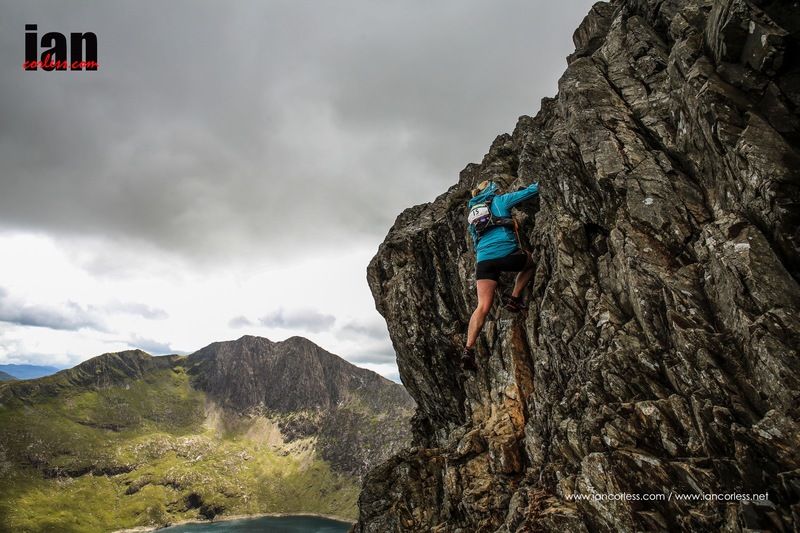 Varied terrain and stunning scenery makes this a truly enjoyable experience. In addition to the solo runners, there are club competitions, and a four-person relay race. All runners must be 21 years old or over (18 for the relay). 53 miles you must cover the distance within the 15-hour time limit and you must run unsupported, however, you are allowed drop bags at checkpoints. 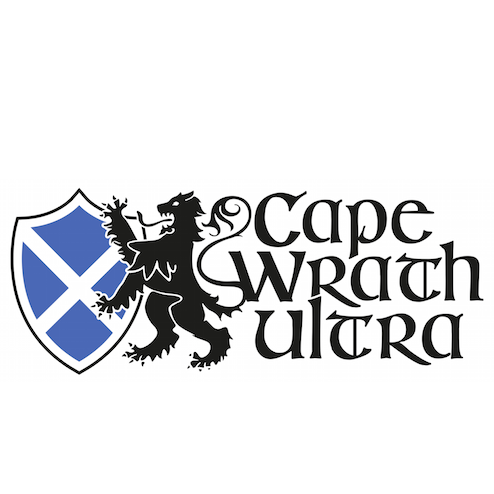 The UTSW is a brute… offering two distances at 60 and 100 miles believe me you are no wimp choosing the 60-mile option. The 100-mile race starts in Charlestown in the southwest corner of Cornwall. Heading east on the South West Coast Path crossing the beautiful Fowey estuary by ferry before continuing on to the to the quaint fishing town of Looe. Here you will leave the South West Coast Path for a while and head inland mostly following the Smugglers Way. Continuing north you will come to the famous Jamaica Inn. Bodmin Moor is the next obstacle. If you plan on the 60-mile option, Bodmin is your start point. Brown Willy the highest point in Cornwall is the next landmark and then you have a cross county trek which comes to an end at Boscastle. Here you head west along the South West Coast Path to Tintage. Now heading west you will hit the Camel Estuary where a ferry will transport you across to Padstow. Padstow to Watergate Bay are the final 20 miles with a finish at the Watergate Bay Hotel. Don’t underestimate this race! This course is brutal, beautiful and challenging. 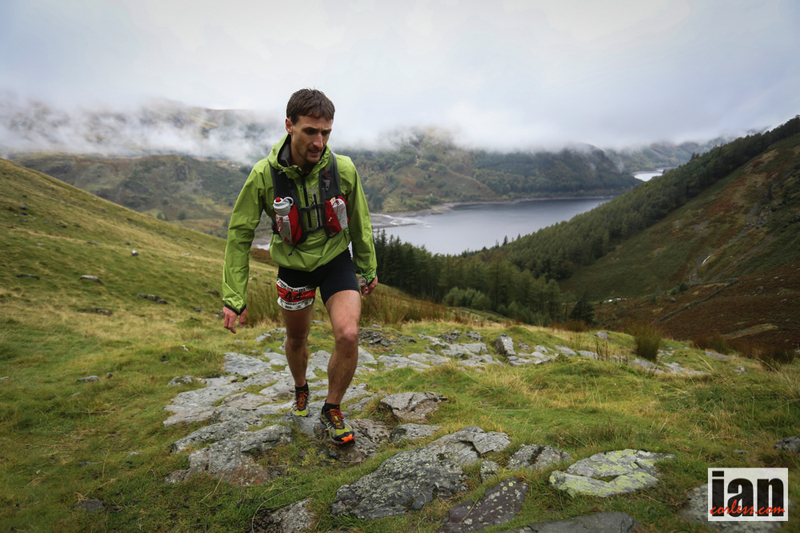 For me, the Lakeland 100 and 50 is everything that an ultra should be. 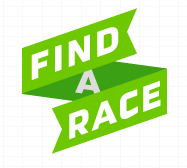 A challenging course, beautiful course, great organization and an iconic race. 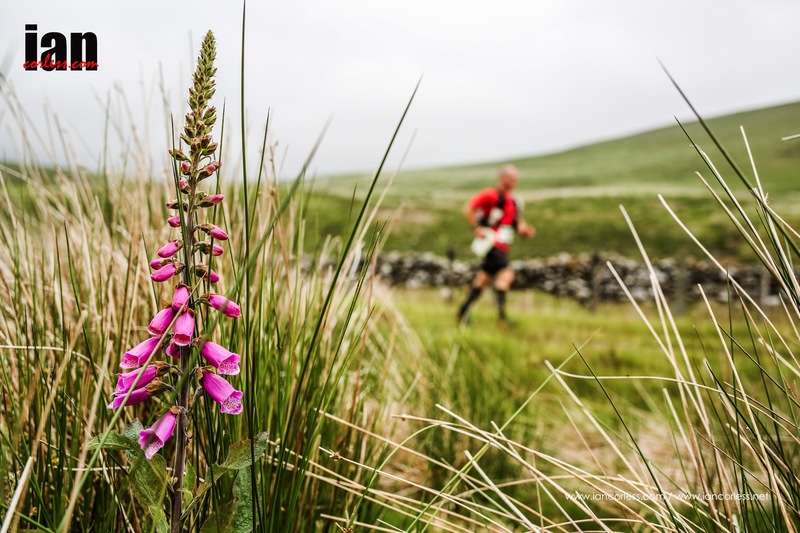 In it’s short history the race has become possibly the premier 100 miler in the UK. 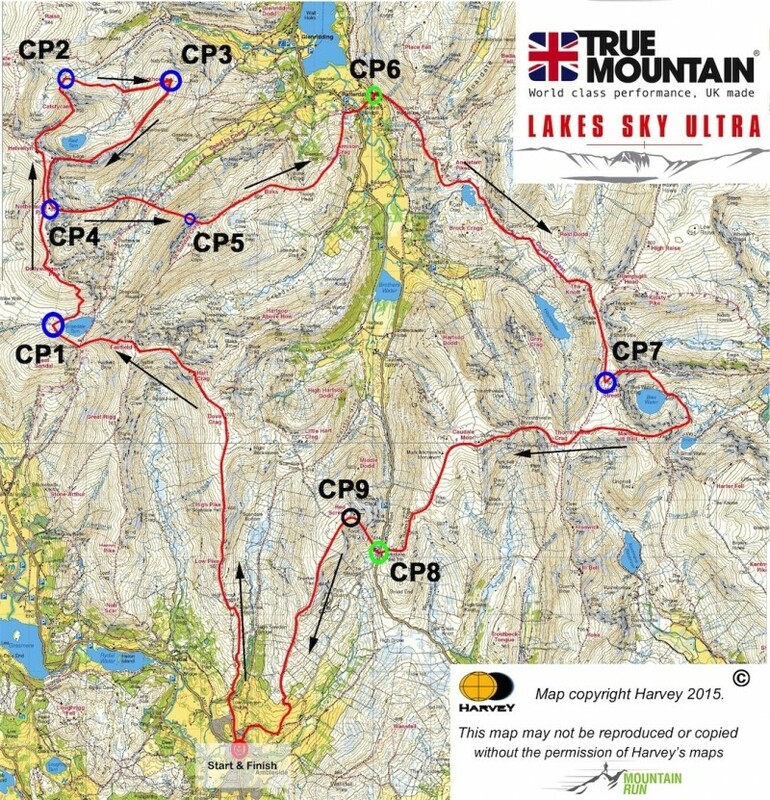 Taking in a circular route of the English Lakes the race starts and finishes in Coniston. It is a navigation event but you are provided with a detailed route book and you are allowed GPS. 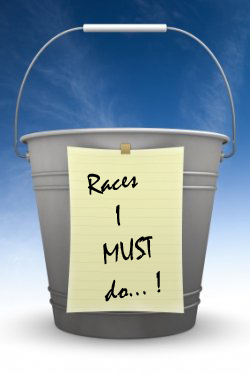 For many participants, regular ‘recces’ are essential to ensure that race day runs smoothly. 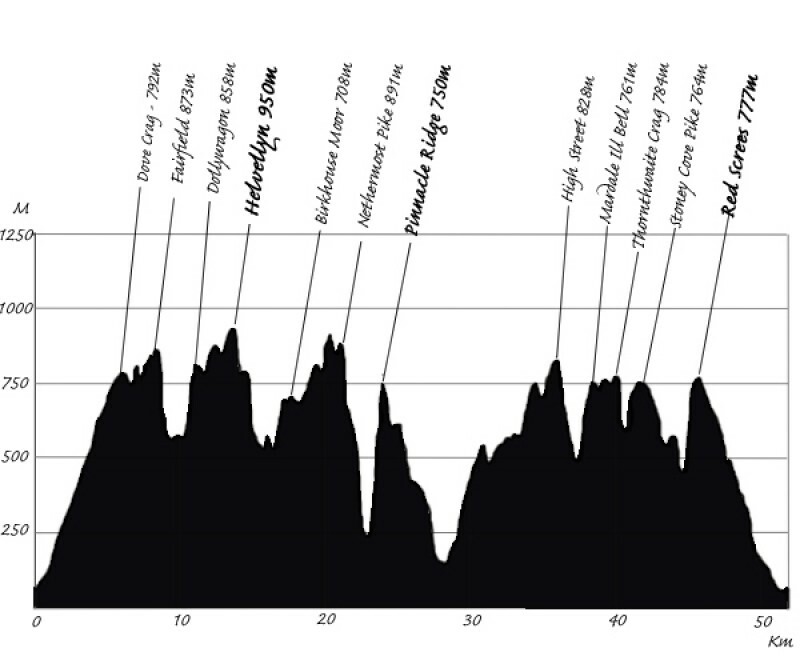 The 50-mile option starts half way around the 100-mile route and is a wonderful race it it’s own right. In actual fact, I would almost tip my head towards the ‘50’ as it can be raced and ultimately a more enjoyable experience may be obtained. It depends what you are after? 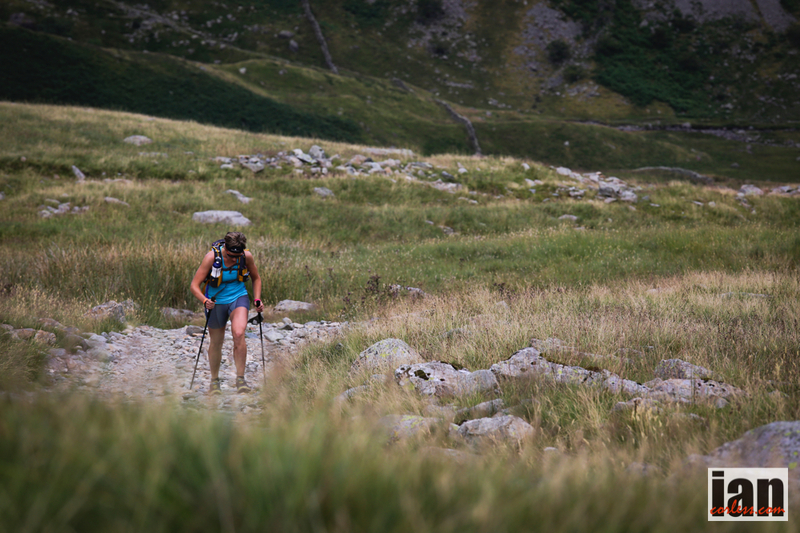 The route encompasses the whole of the Lakeland fells, it includes in the region of 6300m of ascent. The route is almost entirely on public bridleways and footpaths but does have one or two small sections of road to make connections with trail. 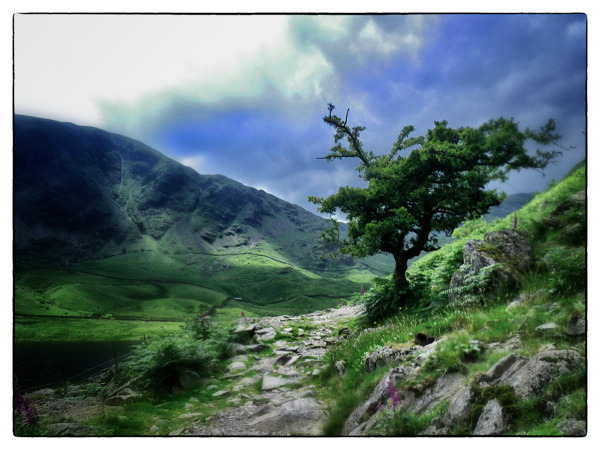 The route takes in the Dunnerdale fells, Eskdale, Wasdale and Buttermere before arriving in Keswick. From here the route heads to Matterdale and continues over to Haweswater before returning via Kentmere, Ambleside and Elterwater to the finish at Coniston. The race begins in Farnham at the Western end of the North Downs and works its way through some of the best of the English countryside. Key landmarks are: Puttenham, Guildford, Ronmore Common, Box Hill, Reigate Hill, Merstham, Oxted, Knockholt Pound, Wrotham, Holly Hill, Medway Bridge, Detling, Hollingbourne, Harrietsham and Charing before dropping down into Wye and the finish. Organized by Centurion Running this race is part of a ‘Grand Slam’ based around the American system of 4 x 100 mile races in 1 year. 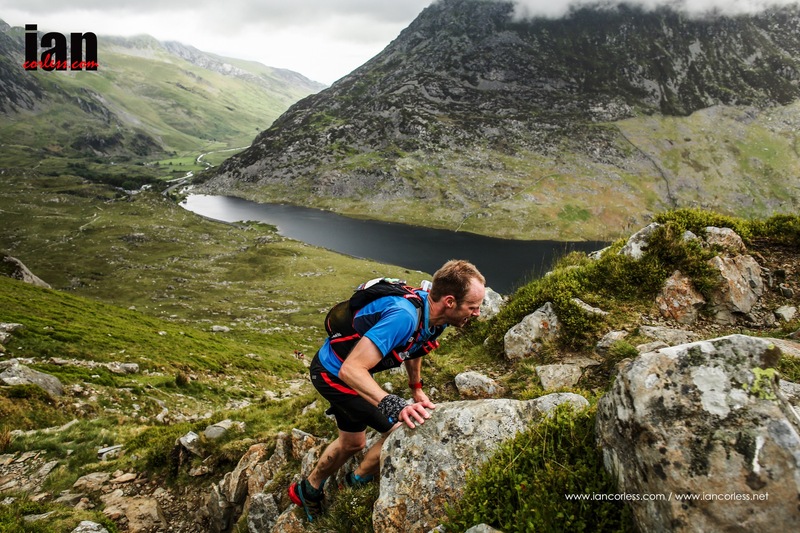 The addition of 50 mile options makes this a great series of races and in comparison to UTSW and the Lakeland courses this is an ideal opportunity to tackle 50 or 100 trail miles over an ‘easier’ course.